Sentence: Served five years at Fresno County Jail in California. Mac Dre came up in Country Club Crest, an area of Vallejo known for the Romper Room Gang. Covered in particular detail on an episode of BET’s American Gangster, the Romper Room Gang made much of their money—and helped fund Mac Dre’s career—through frequent pizza parlor robberies. Frustrated by their inability to catch the responsible party, Vallejo police stepped up their surveillance of the Crest’s citizens, until Dre recorded “Punk Police,” which taunted the police and criticized their frequent harassment. Police believed that the Romper Room Gang was connected to 47 robberies. But the police managed to turn an informant, which spelled the end for Mac Dre and the other two members of the robbery crew. Cory DeAndre Dunn hooked up the Romper Room Gang with a car that had been supplied to him by police. It was wired, and recorded conversations between the members planning a bank robbery. After they were captured, Dre was sent to the Fresno County Jail. During his incarceration, he made a call to KMEL, who broadcast a live interview in which Dre named Dunn as the FBI informant. 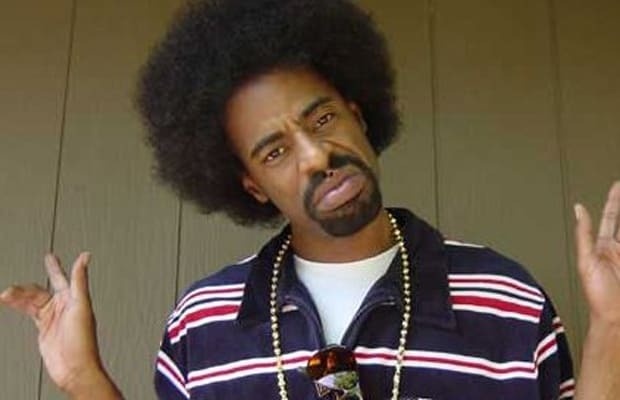 Shortly afterwards, Mac Dre, who had refused to inform on anyone in the gang, was sentenced to five years. After his conviction, the FBI contacted KMEL and requested “I Fought the Law,” dedicating it to Mac Dre. Dre would record songs behind bars, some of which would end up on his debut LP Young Black Brotha. He was freed in 1996, and went on to become one of the most significant recording artists in Bay Area history, before his tragic death in 2004.